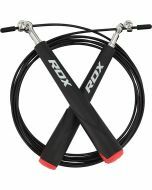 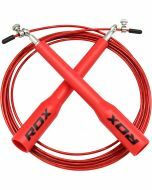 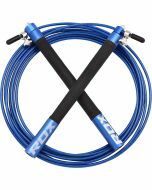 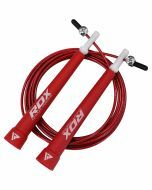 With an innovative double ball bearing design, the RDX Jumping Adjustable Skipping Rope is designed with serious training in mind. 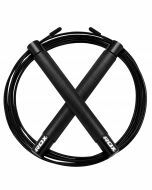 This patent pending mechanism allows the rope to swivel freely in 360 degrees, meaning you can achieve multiple revolutions of the 3000mm rope in just a single hop, and you’ll never get into a tangle. 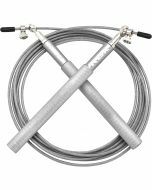 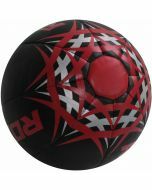 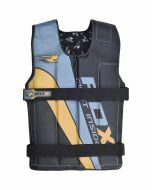 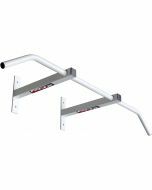 Weighted aluminum handles also feature a grippy texture for slip-free training. 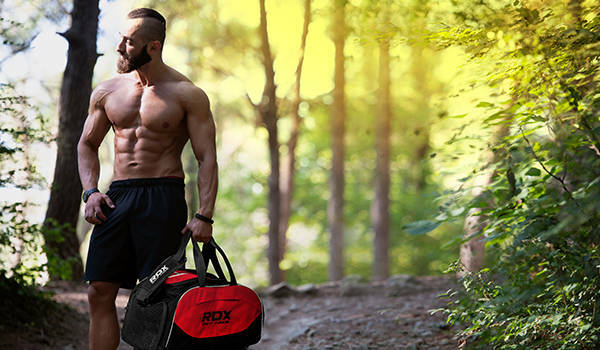 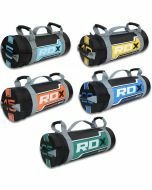 In order to keep your RDX equipment tangle-free, the skipping cable comes supplied in one of our stylish nylon carry bags.